DISCOVER ALBANIA, MONTENEGRO, KOSOVO AND MACEDONIA BY BIKE. 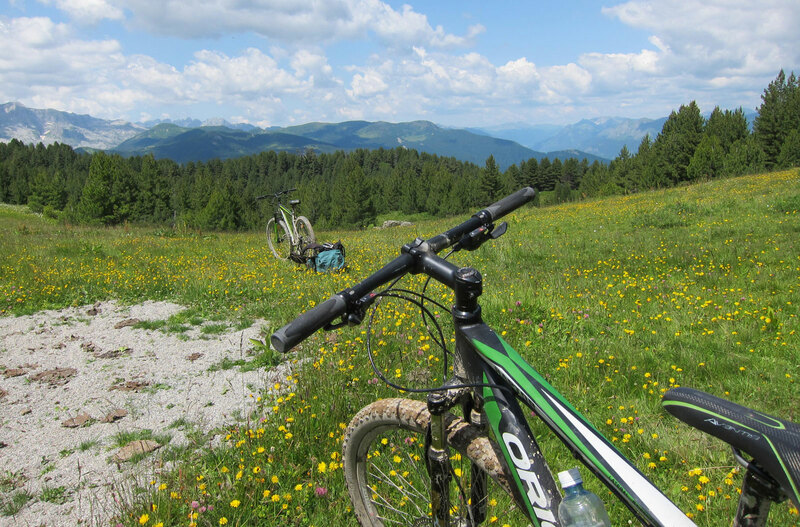 Western Balkans network of secondary roads offers a great way to explore the countryside by bike. Our tours combine the best of Albania with Montenegro, Kosovo and Macedonia. Whether you like Road cycling or Mountain Bike holidays, just ask our experts and we will tailor make the holiday to suits your needs. Start your cycling from one of the oldest lakes in the world, Ohrid Lake, to pass along the Southern part of Albaniaand reach the beautiful city of Saranda.